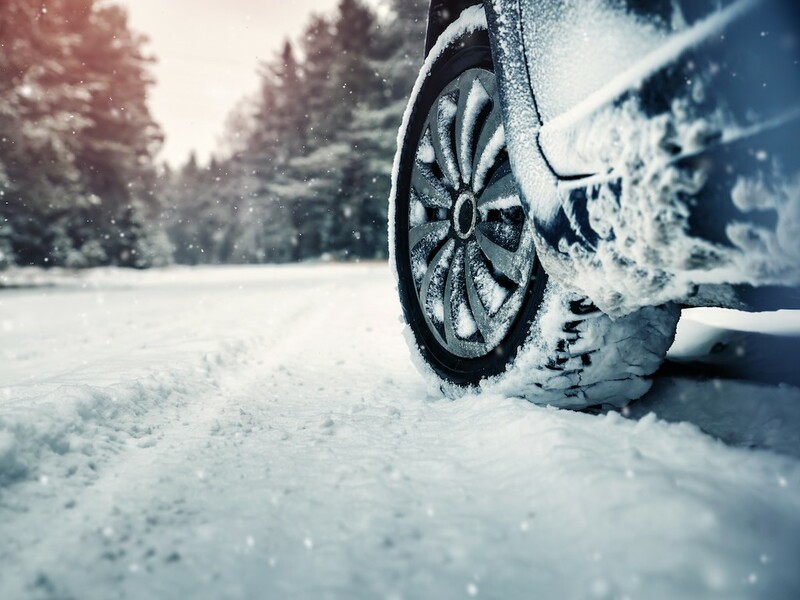 Fleets have a moral responsibility – and even potentially a legal one – to ensure that employees have detailed guidance about travelling in wintry conditions, and today’s communications technology means there’s no excuse for not doing so, according to FleetCheck. Peter Golding, managing director at the fleet software company, explained: “Fleets should have real-time communication channels in place that enable them to contact drivers in situations just such as this, whether they use a specialist app, social media like WhatsApp or even just good, old-fashioned e-mail. Golding added that the communications should cover two areas – whether journeys were necessary and advice on practical driving. “In our opinion, too much leeway is generally given to drivers about whether to undertake a journey in difficult conditions. Fleets should provide concrete guidance such as only undertaking essential journeys if heavy snow is forecast. This could very well be seen as part of your duty of care. “The other area is to provide hints and tips on motoring in snow and ice, from ensuring that you are carrying a warm coat and a well-charged mobile phone through to basic instructions on how to drive during a skid.